© Jenna Frieberg. All rights reserved. I was fortunate enough to have the opportunity to explore Botswana's many natural wonders. 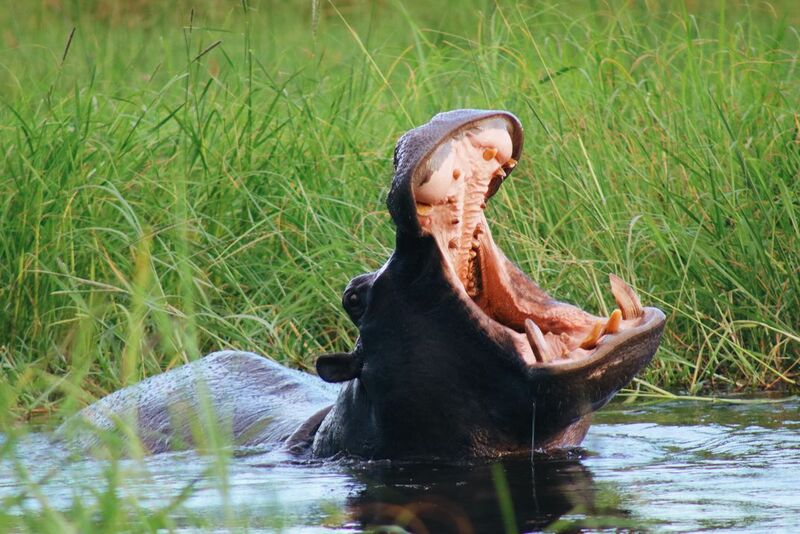 Just after dawn, we set out to locate leopards but stumbled upon a pond of sleepy hippos instead. I wasn't complaining! Date Uploaded: Nov. 28, 2018, 8:54 p.m.